EagleScreen enables you to make smarter decisions with our industry-leading solutions for your talent sourcing, resident screening, due diligence and drug testing needs. Led by veterans of private sector, legal, and law enforcement investigations, EagleScreen is committed to one mission: delivering the best-in-class employment, tenant, and corporate verification solutions for our clients. Companies and organizations across the country trust our team to provide tailored solutions that combine the most advanced technological capabilities in the industry with sector-spanning compliance expertise and total dedication to customer success. EagleScreen provides screening solutions that are as rigorous and reliable as they are fast and efficient. Companies and organizations of all sizes turn to us for verification solutions that fulfill their talent sourcing, tenant screening, and due diligence needs. EagleScreen enables you to reduce the risks to your business and redirect your focus to what you know best. Plus, save your company time and money by leaning on EagleScreen's compliance expertise. Our sophisticated acumen in Fair Credit Reporting Act (FCRA) guidelines, as well as the federal and state regulations that govern screening processes will spare you the hassle and hardship of navigating those issues on your own. Engaging with our team will reduce your exposure to the liabilities that slow businesses down with fines, lawsuits, lost time, and wasted resources. Our services run on a platform built for total accuracy, seamless ease-of-use, and reliability. Moreover, clients that engage with EagleScreen can count on true integration with their technology systems and absolute data security. We do our job so our clients can focus on what really matters to theirs. We help reduce the inefficiencies, stresses, and risks that stymie businesses when it comes to employee,tenant, and corporate verification. 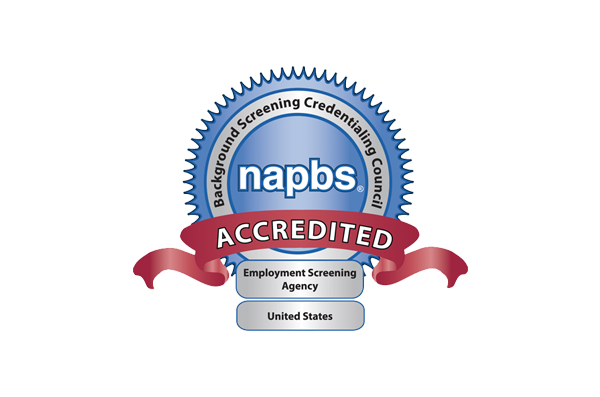 At EagleScreen,we believe that completing a background check you can trust should be easy, accurate,and stress-free for the client and the candidate. At EagleScreen, we never cut corners or sell you short. Across the full spectrum of EagleScreen solutions and for companies in any sector, our team is prepared to assist you in navigating the regulatory landscape and bring you up-to-speed on what you need to know. When it comes to obtaining consent, taking adverse action, or investigating disputes, take steps to avoid the legal pitfalls by counting on EagleScreen to show you the way.